Gore Verbinski’s A Cure For Wellness is berserk and unlike any other film you’ll see at the multiplex this year, so it comes as no surprise that the marketing minds at 20th Century Fox are having a blast coming up with oddball concepts to help the movie find its audience. 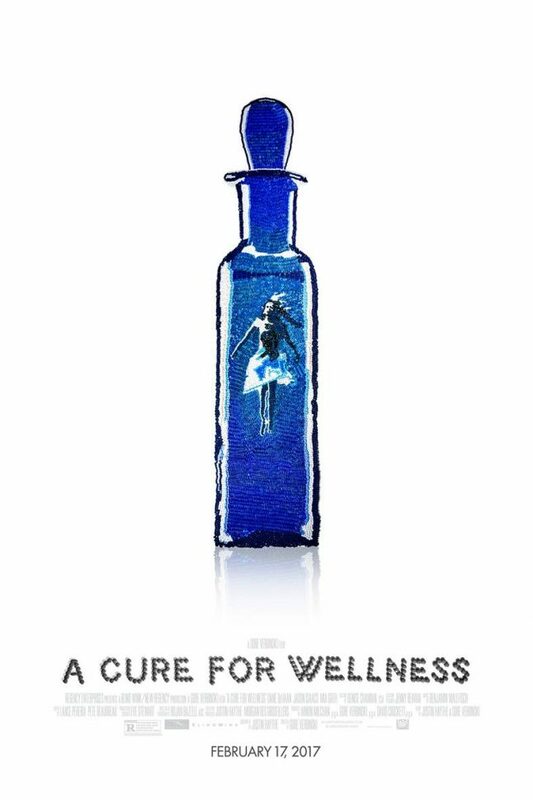 Case in point, the new A Cure for Wellness poster and video released today. Both are made entirely out of pills. The video is especially outstanding, a stop-motion trailer made from little colored doses of potential death. 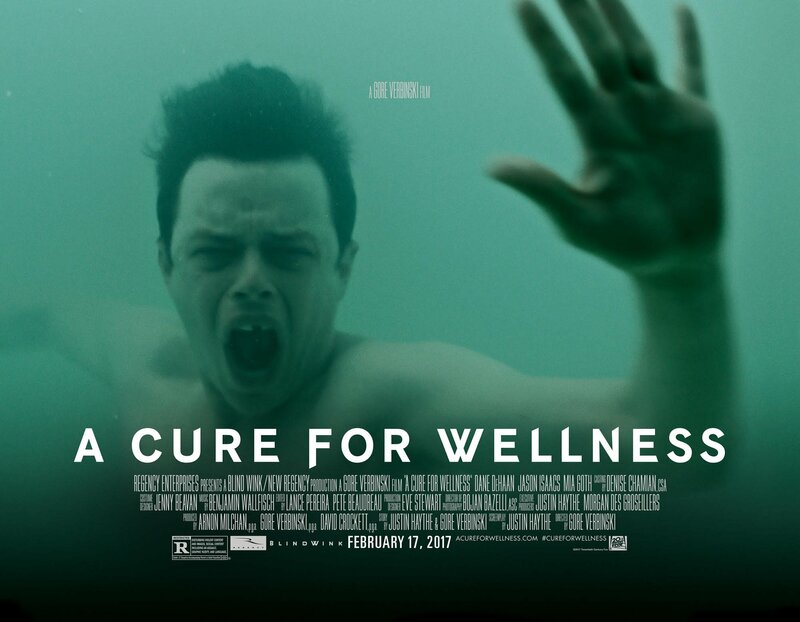 A Cure for Wellness stars Dane DeHaan as an ambitious young executive is sent to retrieve his company’s CEO from an idyllic but mysterious “wellness center” at a remote location in the Swiss Alps. He soon suspects that the spa’s miraculous treatments are not what they seem. 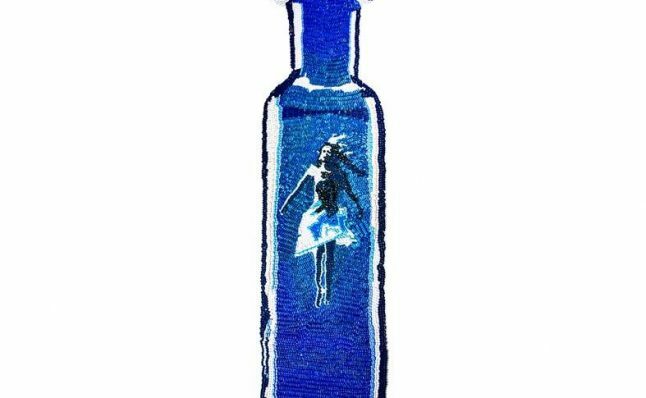 When he begins to unravel its terrifying secrets, his sanity is tested, as he finds himself diagnosed with the same curious illness that keeps all the guests here longing for the cure. Will you be checking out A Cure for Wellness this weekend?